Camino applies innovative models of strategic communications to help clients reach their goals and be distinguished in their field. Learn how Camino and Lucky Bloke partnered to pressure Twitter to change their outdated and stigmatizing advertising policies – and won! The Susan G. Komen Foundation (Komen) sparked 2012’s largest philanthropic news story when it notified Planned Parenthood that it was disqualified from future funding opportunities. The conflict threatened to pit one of the world’s most trusted women’s health charities against one of the nation’s most trusted women’s health care providers, presenting brand implications for both organizations, as well as for a wide array of corporate philanthropic programs. In December 2014, ONE® Condoms, a leader in premium branded condoms in North America, partnered with Camino Public Relations to launch a national HIV prevention campaign. The campaign, #LustforLife, brought together a coalition of visual artists, musicians, celebrities and public health agencies to work towards a common goal – stopping HIV in urban communities. Camino’s challenge: help ONE Condoms reach several different communities within the healthcare community, as well as engage mainstream media. Camino amplified the results of a report produced by NLIRH and the Center for Reproductive Rights, “Nuestro Texas,” which spotlighted the devastating impact of Texas policies that reduced access to reproductive health care. 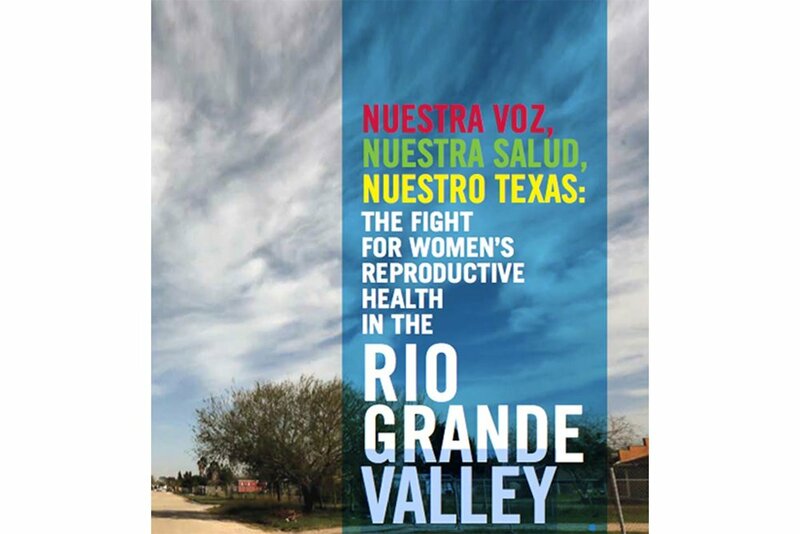 The report amplified the personal stories of women living in the Rio Grande Valley, one of the nation’s poorest regions, which revealed both shocking barriers to health as well as profound resilience and leadership. This campaign attracted national media interest from top shows, such as The Rachel Maddow Show, Melissa Harris-Perry Show, Moyers & Company, and others. Camino also worked with NLIRH to publicize a groundbreaking poll that challenged stereotypes about Latino/a attitudes related to sexual health, which shifted the national conversation.